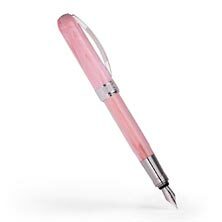 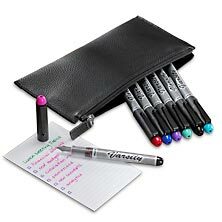 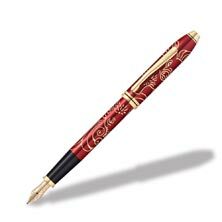 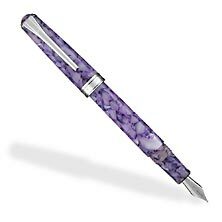 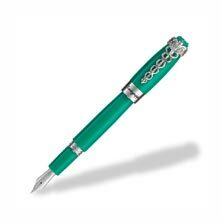 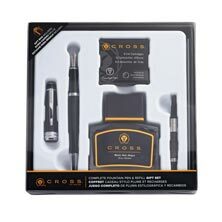 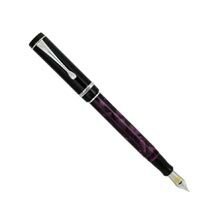 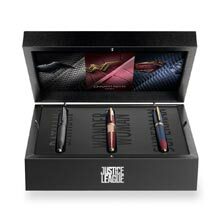 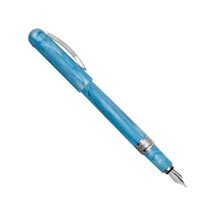 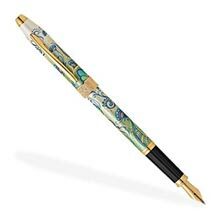 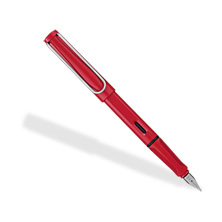 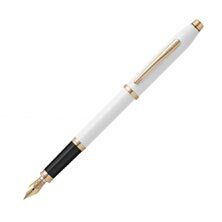 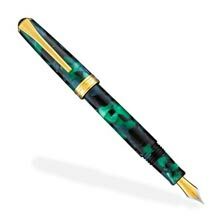 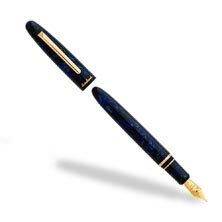 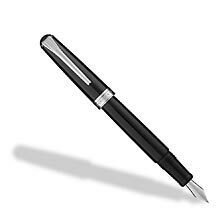 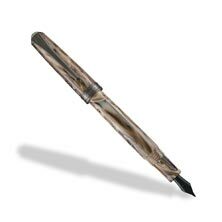 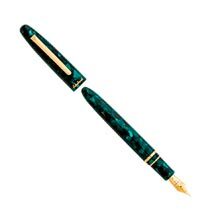 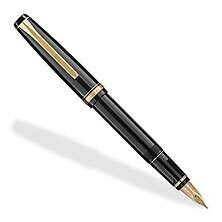 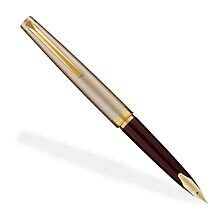 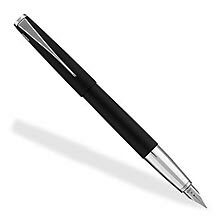 The pen you hold can reveal a lot about who you are – express yourself in written words with the flourish and swirl that only a fountain pen provides. 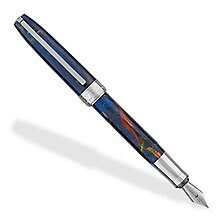 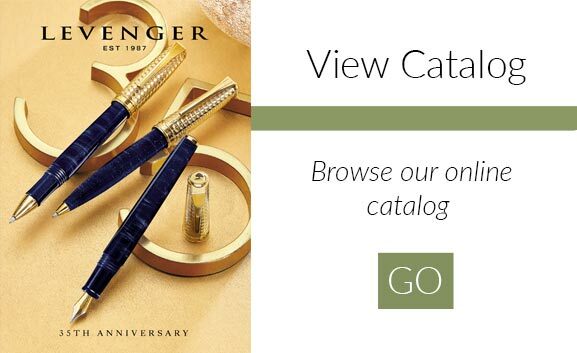 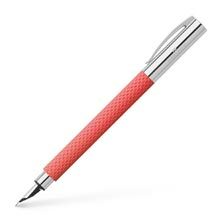 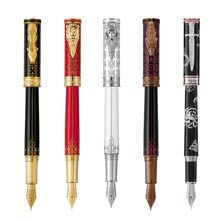 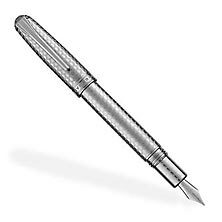 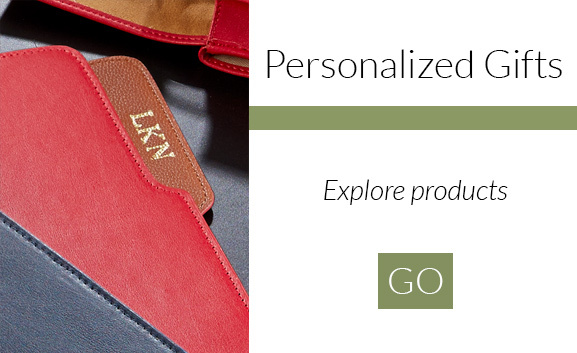 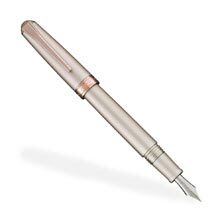 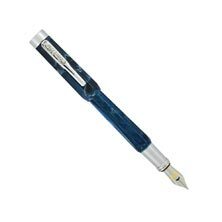 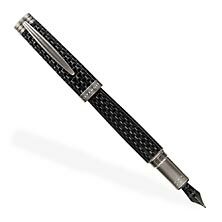 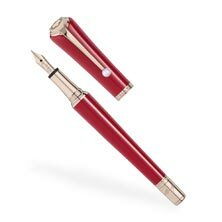 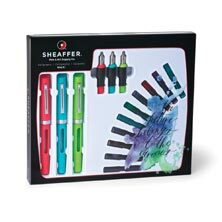 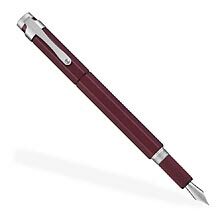 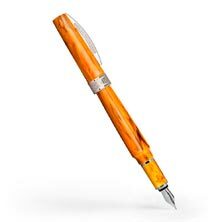 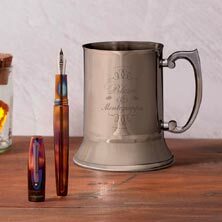 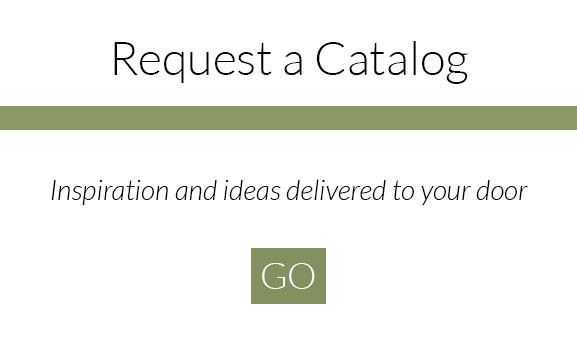 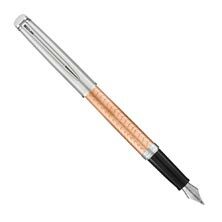 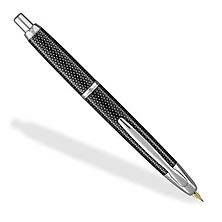 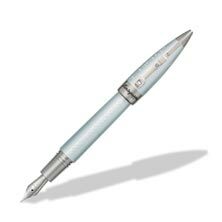 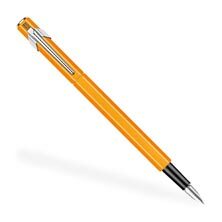 Levenger offers an exceptional range of utensils and refills, including elite brands such as Visconti, Montegrappa, Pilot, Lamy, Otto Hutt, Sheaffer, Pelikan, Waterman, Porsche and Parker. 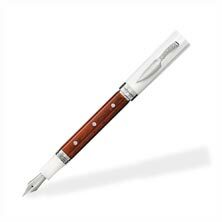 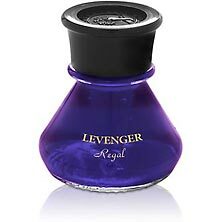 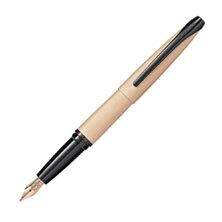 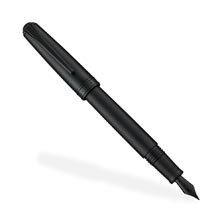 Levenger understands the celebrated and ceremonial nature of cleansing a nib, drawing up ink, and gliding it over paper. 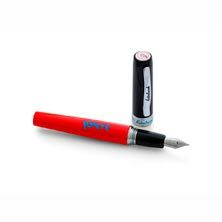 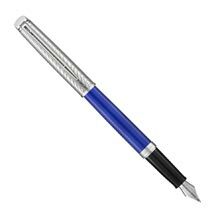 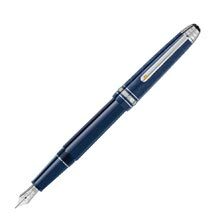 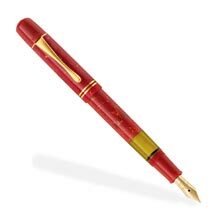 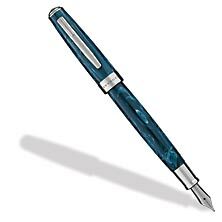 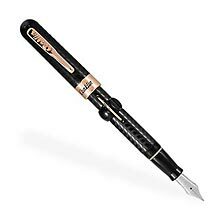 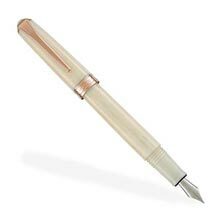 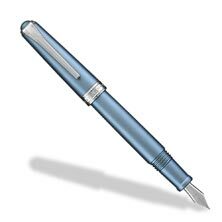 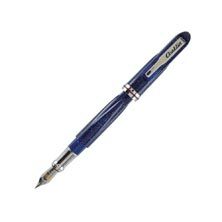 Proprietors of the fountain pen will attest to the sheer joy of maintaining and using a fountain pen, and with quick access to refills and paper, it has never been easier.